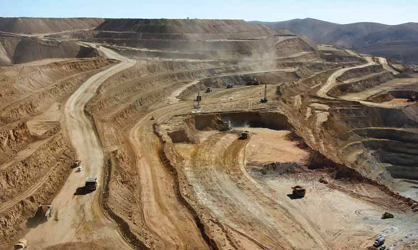 Teck Resources Ltd. announced that Sumitomo Metal Mining Co. Ltd. and Sumitomo Corp. have agreed to acquire a 30% indirect interest in Compañia Minera Teck Quebrada Blanca S.A., which owns the Quebrada Blanca Phase 2 (QB2) project. The Teck board has also approved the QB2 project for full construction, with first production targeted for the second half of 2021. The consideration consists of US$1.2 billion contribution for a 30% indirect interest in QBSA; US$800 million earnin contribution; US$400 million matching contribution; US$50 million to Teck upon QB2 achieving optimized target mill throughput of 154,000 metric tons per day (mt/d) by December 31, 2025, subject to adjustment; and a contingent contribution of 12% of the incremental NPV of a major expansion project (QB3) upon approval of construction, subject to adjustment.